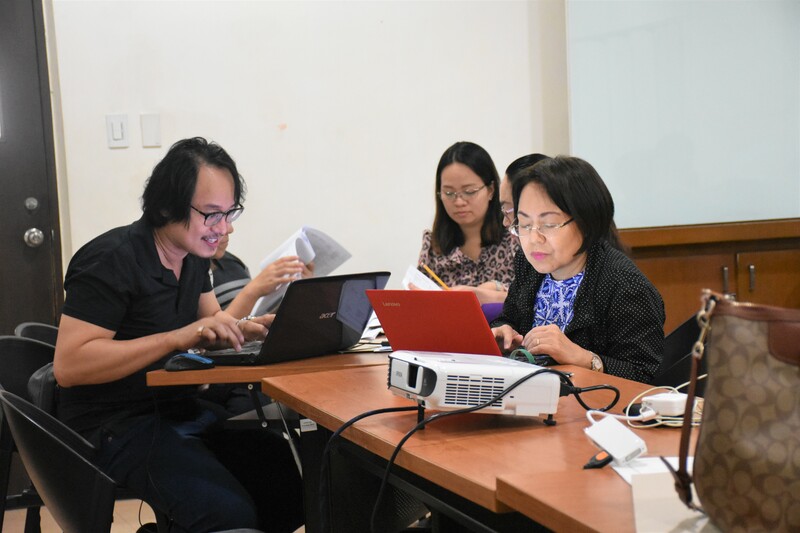 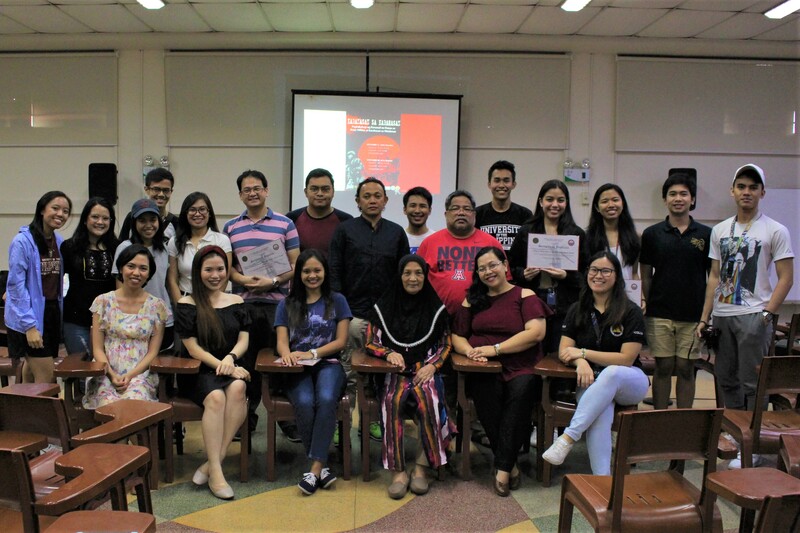 To harmonize and integrate the outputs of the Program Mapping Workshop last October 19, 2018, the second leg of Program Mapping Workshop facilitated by Prof. Rosella Torrecampo was held at the School of Economics Alumni Association Room, School of Economics, UP Diliman on 19 November 2018. 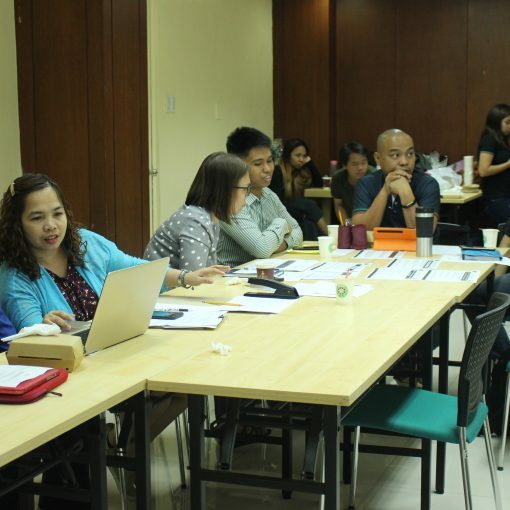 NSTP Director Arlyn Macapinlac reminded the participants on the necessity to bring in National Security Concerns in the NSTP Program Map. 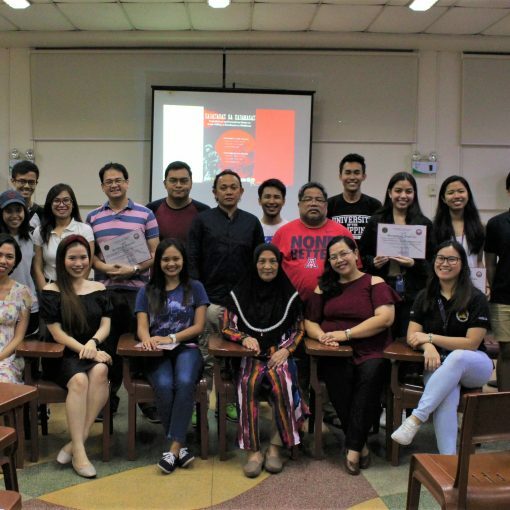 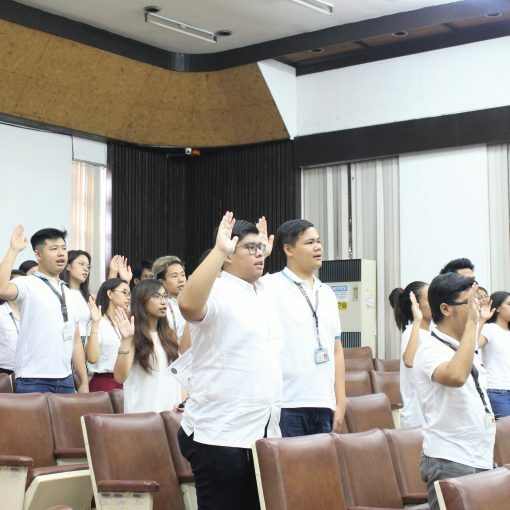 The attendees were distributed into two groups to unite related concepts from the previous outputs and to provide more context on National Security Concerns. 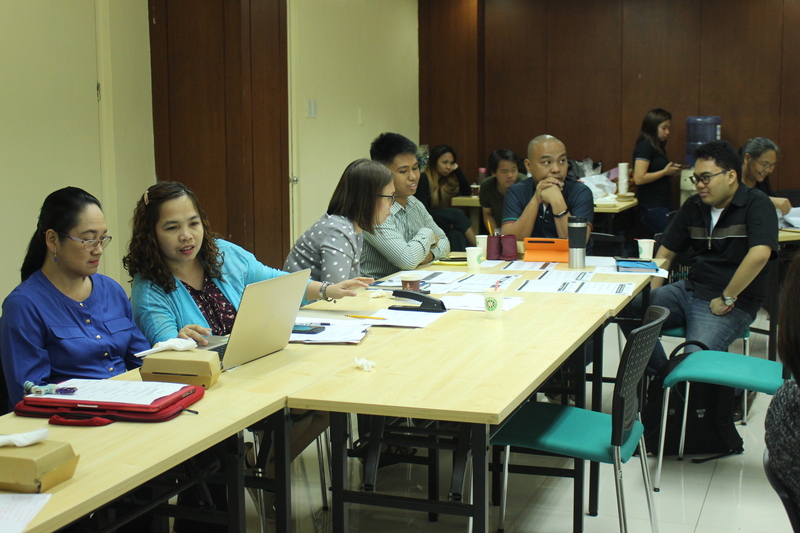 Outputs were checked by Prof. Torrecampo and Director Macapinlac towards the end of the whole-day workshop. 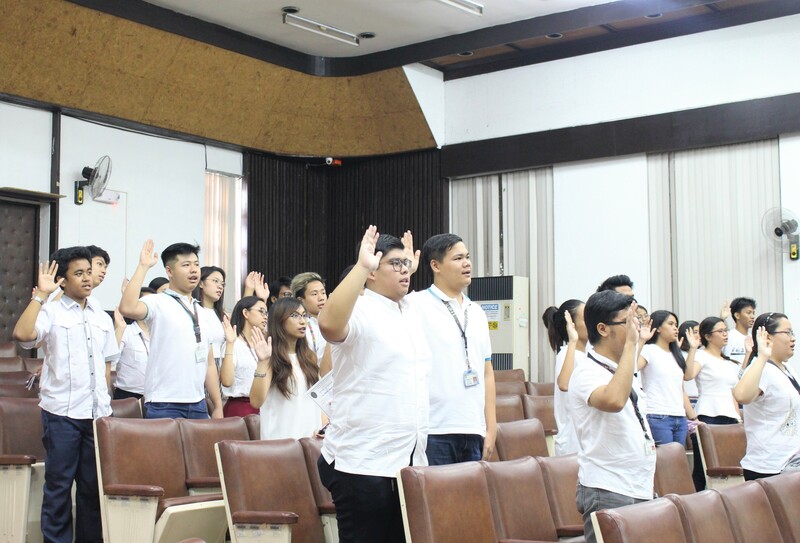 Overlapping items were noted and differing viewpoints were shared to the assembly. 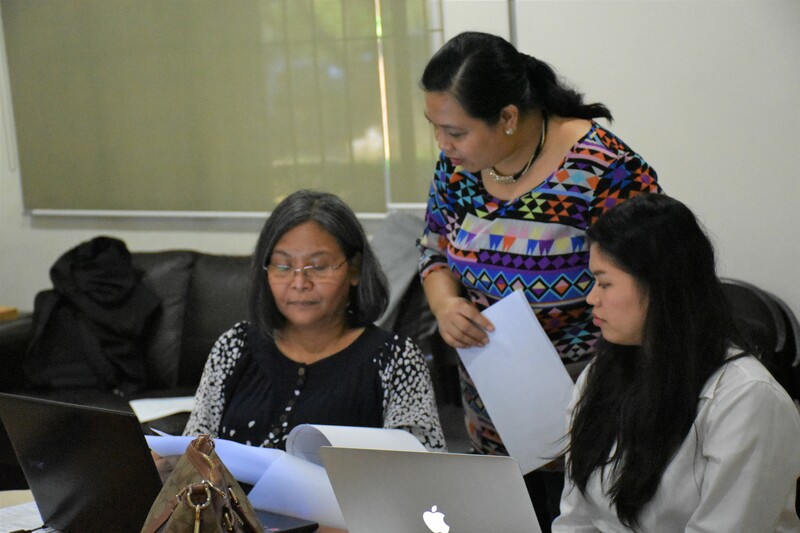 Collected outputs will be subjected for further review and integration by NSTP Diliman Staff and will be checked by Prof. Torrecampo for finalization.